The cost of gas is going up, but several apps promise to help you find the lowest gas prices in your area. The first one called "Gas Buddy" shows you which gas stations have the lowest and highest prices. 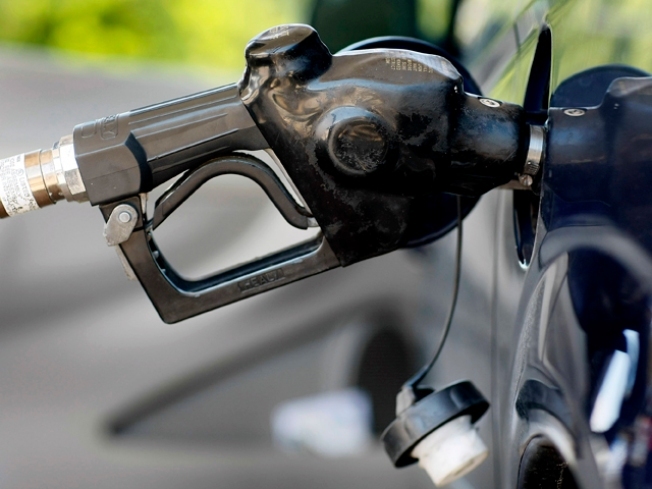 The app uses your phone or tablet's GPS to locate gas stations by proximity and price. The app also tells you how to decipher "oil terminology," like figuring out how many gallons of gas one barrel of crude oil makes, answer -- 19.3 gallons. You can also check out apps called "Where" and "Poynt", both are free on Apple, Blackberry and Android devices. The two applications will give you information on nearby gas stations, food and businesses.